One of the region’s oldest residential and shopping districts, Lakeside Avenue is known for its eclectic shopping experiences and close-knit neighborhood vibe. 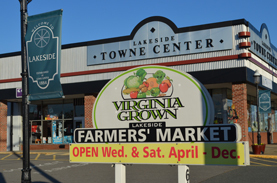 It includes numerous stores, restaurants and the Lakeside Farmer’s Market. 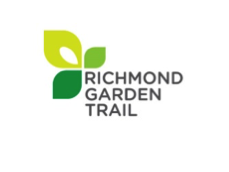 The Richmond Garden Trail is a ready-made itinerary of some of the country’s best gardens and green spaces. All eight gardens are within 10 miles of each other. 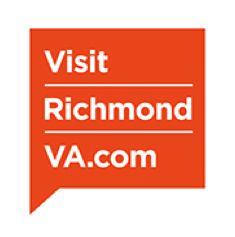 Discover what else you can see and do in Richmond, Va. at the Richmond Region Tourism website, plus get info on accommodations, dining, shopping & more. Virginia Tourism Corporation provides statewide info on attractions & events, places to stay, things to do, travel deals & more.